We offer many different applications for all your business needs. We offer custom finishing and installation for all projects. We offer custom vehicle wraps and wall murals for any size. 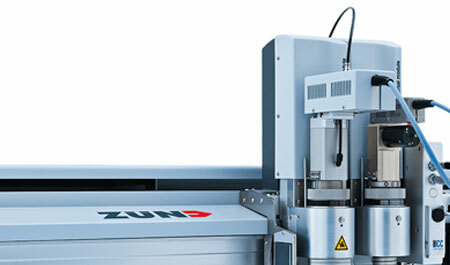 We compliment our printing with the latest in finishing and installation techniques to give our products the best look possible for every application. 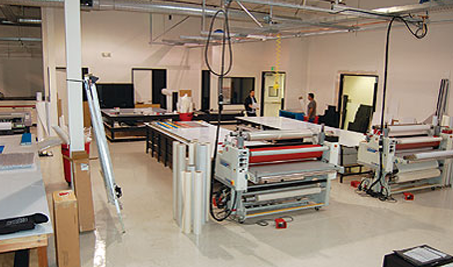 Our state of the art printing facility is located in the heart of silcon valley in Sunnyvale, Ca. We have the latest in large format printing equipment to handle any job no matter how big or small. We are capable of meeting all your fulfillment needs, from media kits for national distribution to crates containing the heart of your event. 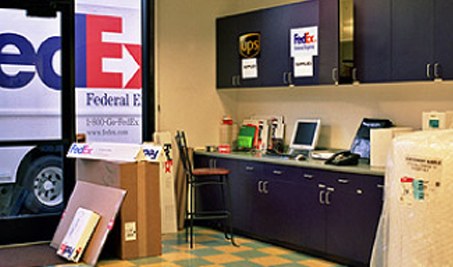 Inprintz will package and ship your job locally, nationally or globally.